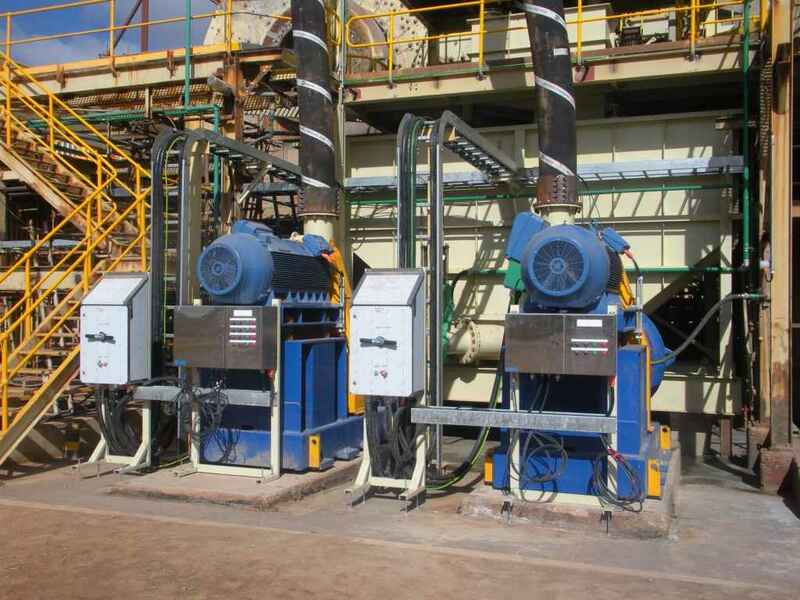 Petro Min Engineers provided the detailed electrical and controls design for the upgrade of the cyclone feed pumps variable speed drives and with the installation of additional instrumentation, automation of main pump line valves and PLC systems expansion. 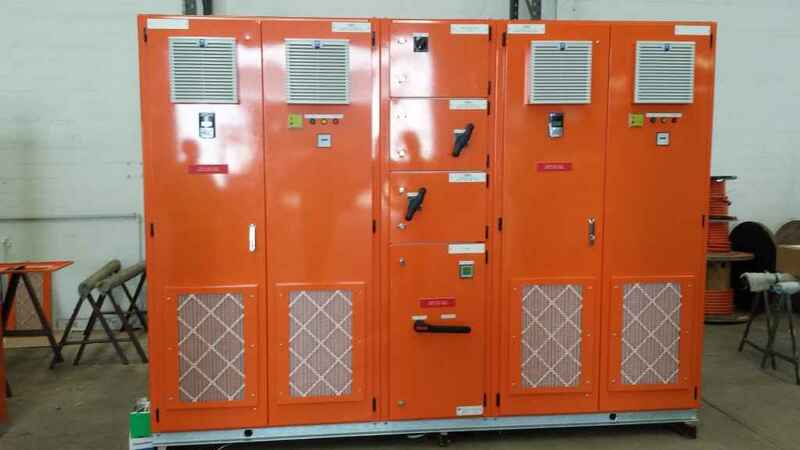 Also included in the upgrade was an additional 6.6kV to 415 Volts transformer for the pumps, new gland water pumps and instrumentation and modifications to the 6.6kV switchboard. PME developed all the design drawings, installation scope of work and the High Voltage submission for the Department of Mines and Petroleum.